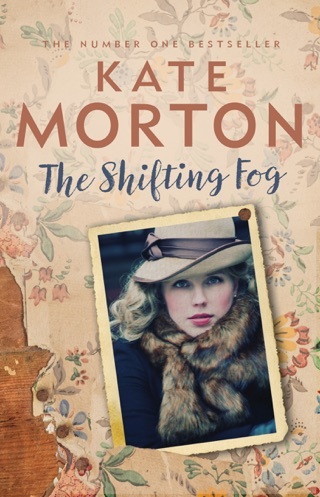 Kate Morton intertwines breathless suspense with historical fiction. When police detective Sadie Sparrow stumbles across a crumbling house in the woods, she learns it was abandoned after a child went missing there decades earlier. 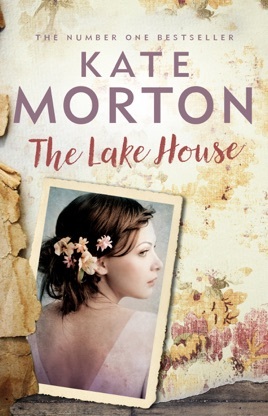 Shifting between the present day and the ‘30s, The Lake House is a slow-building, richly satisfying gothic mystery filled with family secrets and dark spaces. It’s perfect for readers looking for a thriller without violence or gore. 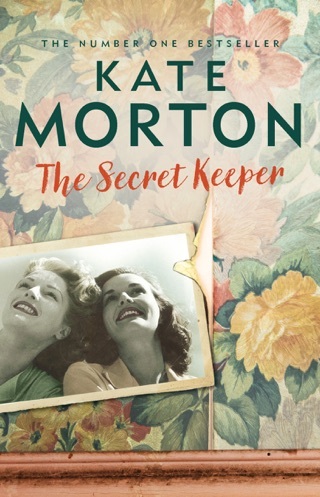 Bestselling storyteller Morton (The Secret Keeper) excels in this mystery set against the gothic backdrop of 1930s England. In Cornwall, the wealthy Edevane family prepares for its annual midsummer ball at Loenneth, their isolated estate. That night, teenager Alice Edevane is lingering near the nursery when someone kidnaps the cherished Edevane son, Theo; despite a lengthy investigation, he is never found. The story moves forward to 2003 London, where Det. Sgt. Sadie Sparrow is suspended after speaking to the media about a missing-person case, recently closed, that haunts her. Sparrow seeks refuge with her grandfather in Cornwall. On her first morning run there, she finds the now-dilapidated Loenneth mansion deep in the woods. Curious, Sparrow peers through the windows into tumbledown rooms abandoned in haste long ago. She begins to investigate the 70-year-old Edevane case with help from the Cornwall locals, including a retired copper who was there in 1933 when Theo disappeared. 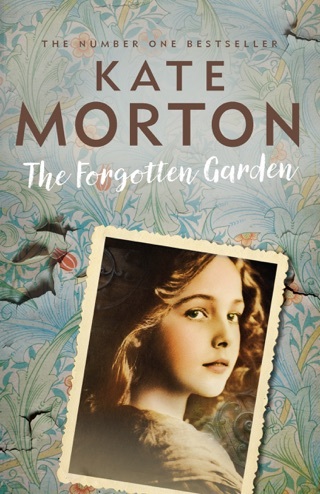 Sparrow locates the now-elderly Alice, a celebrated mystery writer in London, who hands over the keys to the estate so Theo's case can be reopened. The compelling story moves back and forth in time as Sparrow uncovers what happened to Theo in 1933 while also resolving the recent missing-person case. 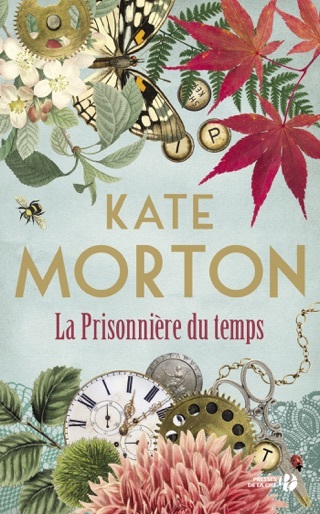 Morton's plotting is impeccable, and her finely wrought characters, brought together in the end by Sparrow's investigation, are as surprised as readers will be by the astonishing conclusion. Lately I have been disappointed with some of the new releases of my favorite authors but I am pleased to say Kate didn't disappoint! This is one of those books you keep thinking about and can't wait to find some time to read a few more pages. Great book. This is Kate's best book yet! Brilliantly written with the perfect balance of twists and turns hrs that keep you guessing. 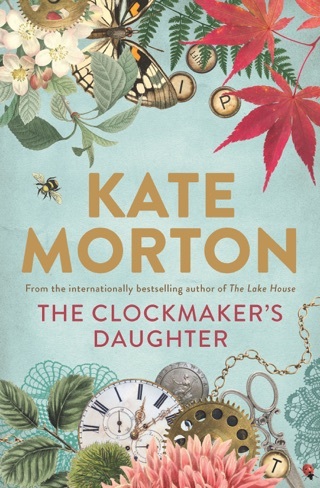 I have read all of Kate Morton's books and have thoroughly enjoyed them all. This one is a standout. 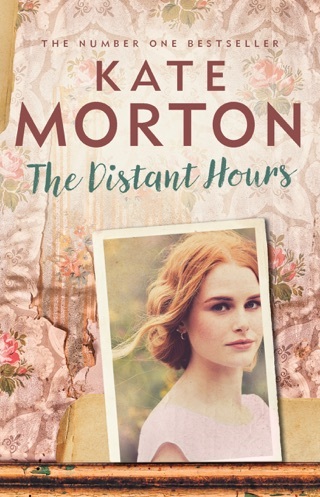 Great story line, fascinating characters,marvellous setting and as always, a plot that twists and turns and keeps you guessing. A real page turner!